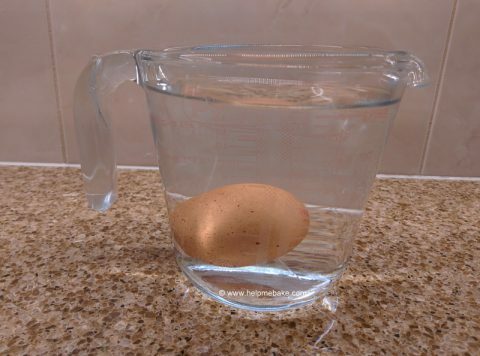 then place it in water. then it’s fresh; eat with pride. at an angle it lays. so go on and eat. in your baking ’twill blend. that egg serves no purpose. ‘Cause a floater’s a stinker! Out the back door best fling ‘er!